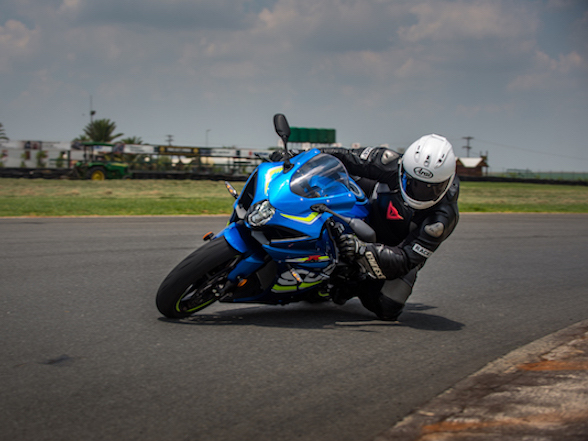 Suzuki South Africa will be issuing a recall of all 2017 GSXR1000 and GSXR1000R superbikes due to a problem regarding the hitting of neutral when changing from first to second gear. 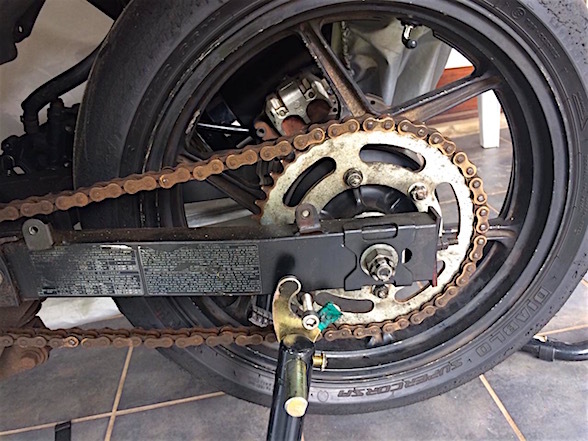 More so, there have been issues with customers changing the bike into second while the bike is revving in neutral, resulting in damage to the chain and sprockets. To cure this, Suzuki is going to be replacing all ECMs on these machines and conducting inspections of chains and sprockets. 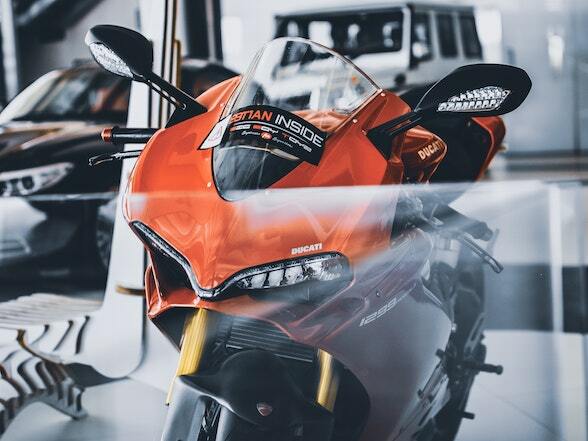 Until the factory has released a new ECM update, all GSXR1000 and 1000R sales have also been put on hold, and current owners are asked to either stop riding their bikes or ride them with care. 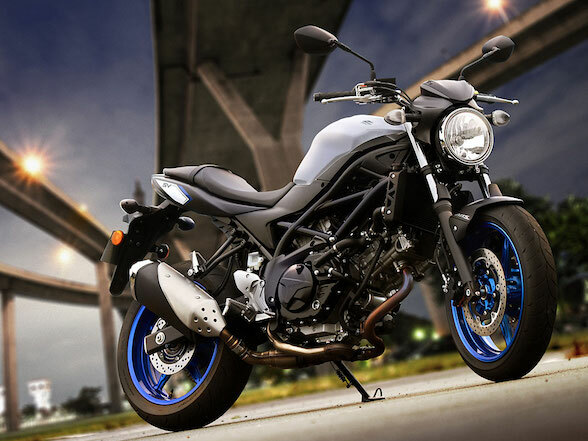 There may be many people that will lament the idea of a recall like this, but it seems to be more and more common, not just for Suzuki (who haven’t had a big recall for some time) but in the motorcycle industry in general. Given the sort of recalls we’ve seen in the past, an ECM update is a relatively small deal. 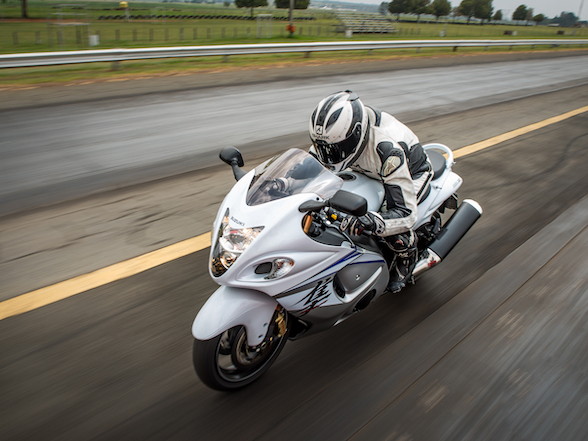 There have been recalls from other manufacturers that have required the dismantling of entire engines, the replacement of parts essential for the structural integrity of the chassis and cases where the brakes sometimes don’t work. 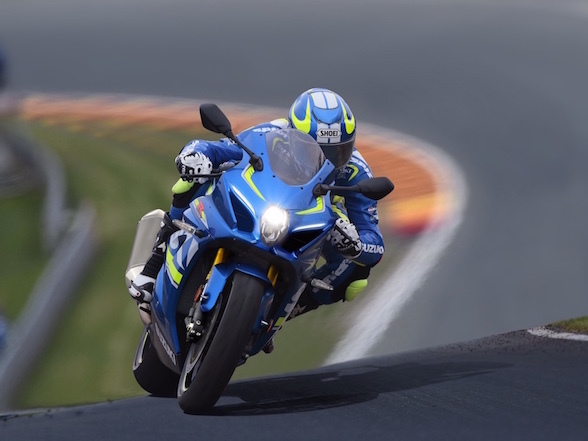 In cases like the 2017 Suzuki GSXR1000, where the bike is entirely new from the ground up and thousands and thousands of new components have been meticulously designed from scratch and integrated with many other newly-designed components, and then subjected to a comparatively limited but reasonable amount of testing, the chances of something being missed suggests that there should actually be more recalls than we are seeing, which means the engineers are doing a commendable job. What is also commendable is how the manufacturers are willing to set things straight with these recalls before this goes very wrong, rather than just letting it pass and dealing with each case as they come. 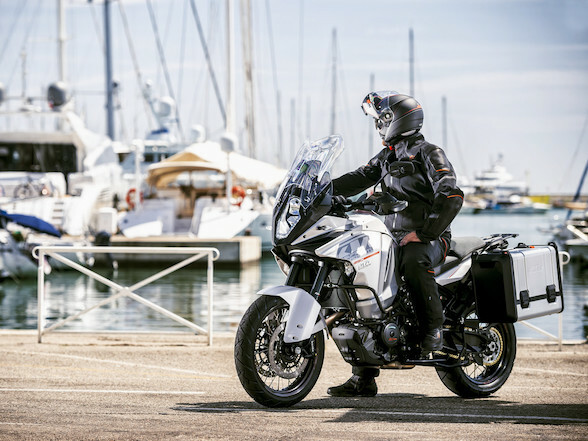 There have been some big recalls from many manufacturers, and it might have been frustrating having to return your shiny new bike to the dealer, but then it is hugely likely that your bike was corrected before anything went wrong and, to be fair, it’s less annoying taking your perfectly fine motorcycle back to the dealer than taking it back after, say, the front wheel has disintegrated. 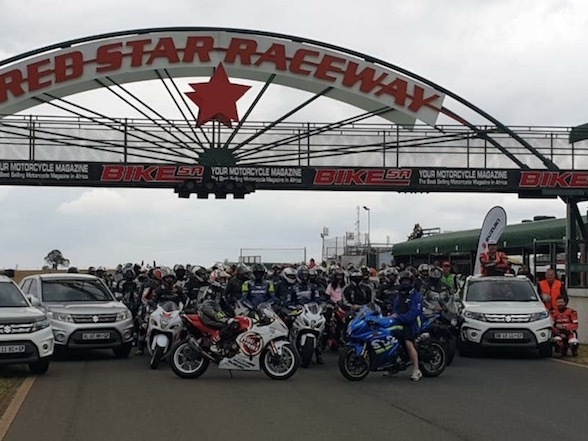 While Suzuki have had reported cases with GSXR1000 riders overseas, South Africa has so far had no issues. 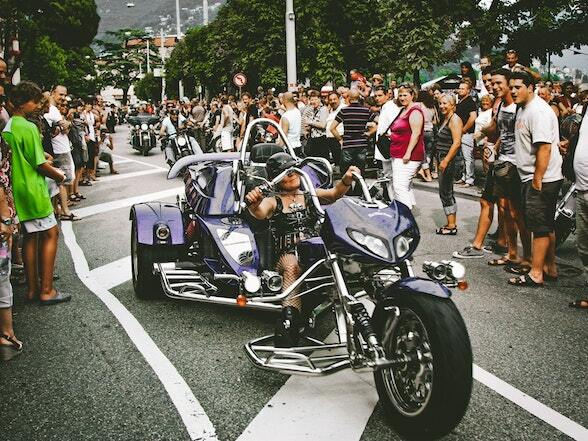 It is possible that South Africans are simply better at changing gears than people overseas. 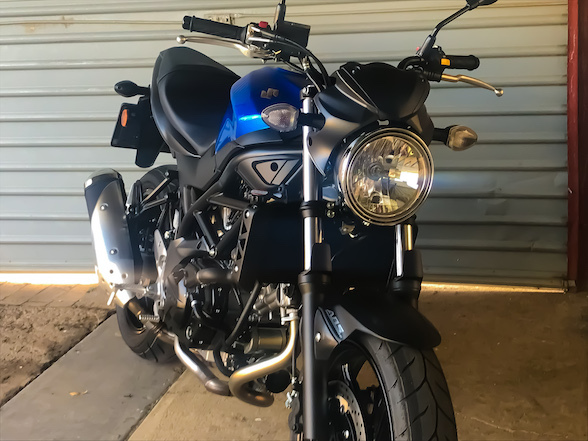 Next Post Bike Buyer Guru: Buying on Auction?